Carla offers both individual as well group coaching programs. Just email us at Carla [at] ArtistryofChange [dot] com to set up a free consultation. Have you ever set a goal but could not achieve it? Have you ever achieved your goal but then snapped back to the old pattern? We offer group and individual coaching, along with online learning programs. Please contact Carla [at] ArtistryofChange [dot] com or click on “Let’s Talk” set up a free intro call. This is a proven system that takes you step-by-step to get clarity on your direction, clear away limiting beliefs, create your infrastructure and marketing, write a powerful presentation, and learn how to deliver it in a dynamic, captivating way. It is a combination of group coaching, individual coaching and step-by-step content delivered to you online in engaging ways with the accountability to get it done. You can live anywhere in the world with internet. This program will take you start-to-finish so you get to the next level of your career as an expert in your field. 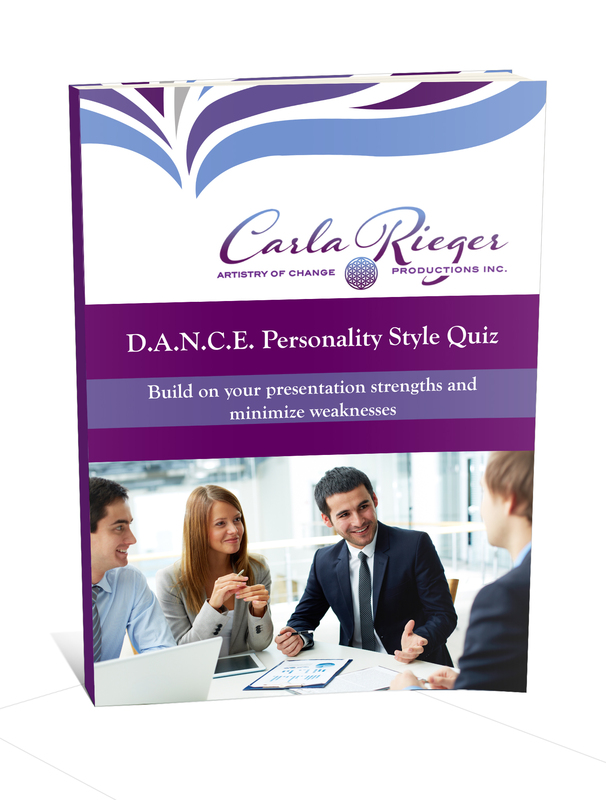 You receive a completely customized process, whereby Carla and her guest experts guide you, and allow you to embody and practice important skills as we work together, ending in a showcase of your presentation. This is by application only. Very limited spots. Intake only happens once a year. Click here for more details. Or e-mail Carla [at] ArtistryofChange [dot] com to start your application process. Do you have a goal you need to accomplish quickly? Or a high pressure situation you need help with? For example, an upcoming speaking engagement, an interview, a negotiation to prepare for, a crisis to resolve, a boost to your income? Maybe you need focused help to clarify your vision, mission, purpose and goals or a strategic plan? Experience a private day of Carla’s expertise where you get to take action ASAP. You get immediate, personalized attention for fast track results. Available live in downtown Vancouver or virtually. E-mail Carla [at] ArtistryofChange [dot] com to start your application process. The Inner Circle Mentoring is not for everyone. We want to ensure there is a good fit, that you are spending your time and money wisely and that this is a win-win experience for everyone involved. Just contact us to set up an appointment or to ask more questions. 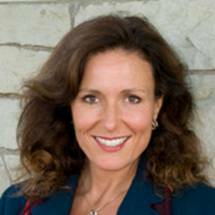 Carla is trained by the School of Coaching and Leadership International and by the Educational Kinesiology Foundation. She has been a professional speaker since the late 1980’s and is a trained professional actor and scriptwriter. Her core belief repatterning processes are a synthesis of classic and leading-edge technologies such as Psycho Cybernetics, neurolinguistic programming, self hypnosis, autogenic training, binaural beats, Educational Kinesiology, CLI Training, The Sedona Method, Educo, neuroscience, and art therapy among others. Over the past decade she has coaching hundreds of individuals create a career path that is both meaningful and sustainable. Learn more about Carla Rieger.